Becki Gorden & Associates is an independently-owned, advertising specialty company located in Holt, Michigan. Clients range from local small business owners to large corporations across the country. Our services are not limited to any particular location or business, and have included colleges and universities, healthcare organizations, non-profit associations, insurance agents, technical/software companies, churches, unions, political campaigns ... and more! 15 years she was associated with Newton Manufacturing, a leading distributor of quality products. During that time she was recognized as a top sales performer every year, showing her dedication and long-term commitment to her clients. 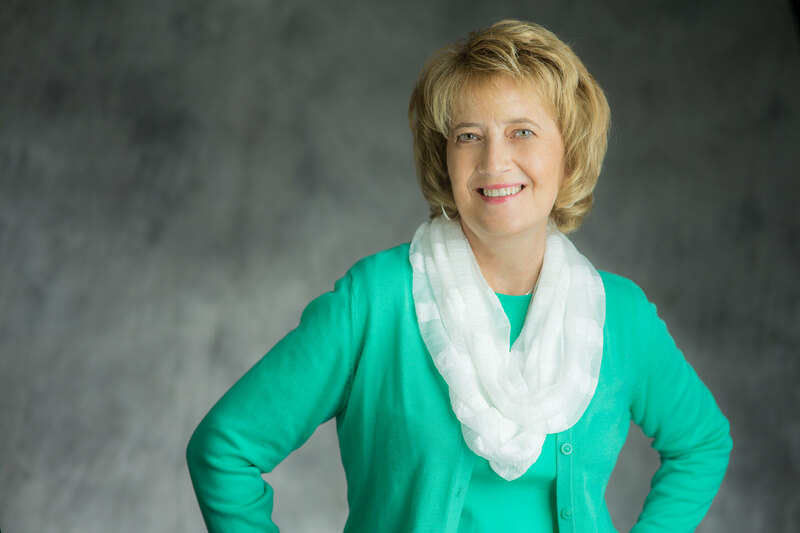 As President and Owner of Becki Gorden & Associates, she is able to work with multiple suppliers and distributors, enabling her to create customized solutions and offer exceptional customer service. Kenny serves as Financial Manager for the company, as well as an associate partner meeting the needs of numerous clients. He brings a wealth of experience to the position, with over 35 years in sales, including promoting music entertainment and professional speakers. Carrie is an integral part of your customer service experience, supporting the operational side of the business. She provides administrative support in researching products, preparing proposals, placing orders, and staying in contact with the manufacturers to make sure your product arrives correct and on time. 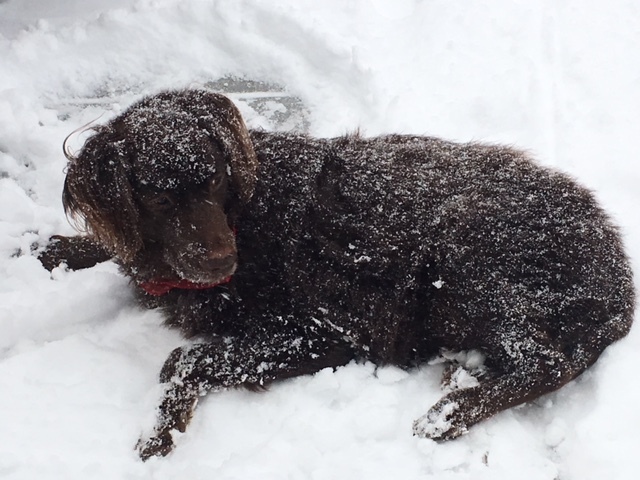 Of course last but not least, our associate Godiva taking a break, enjoying great Michigan weather.